Focusing on the diversity of industrial applications for layflat hoses, we offer a wide range of products for industry, mining and fracking. Depending on the field of application they have to be resistant against waste water, chemicals, acids, oil and abrasive substances as well as against ozone and aging. 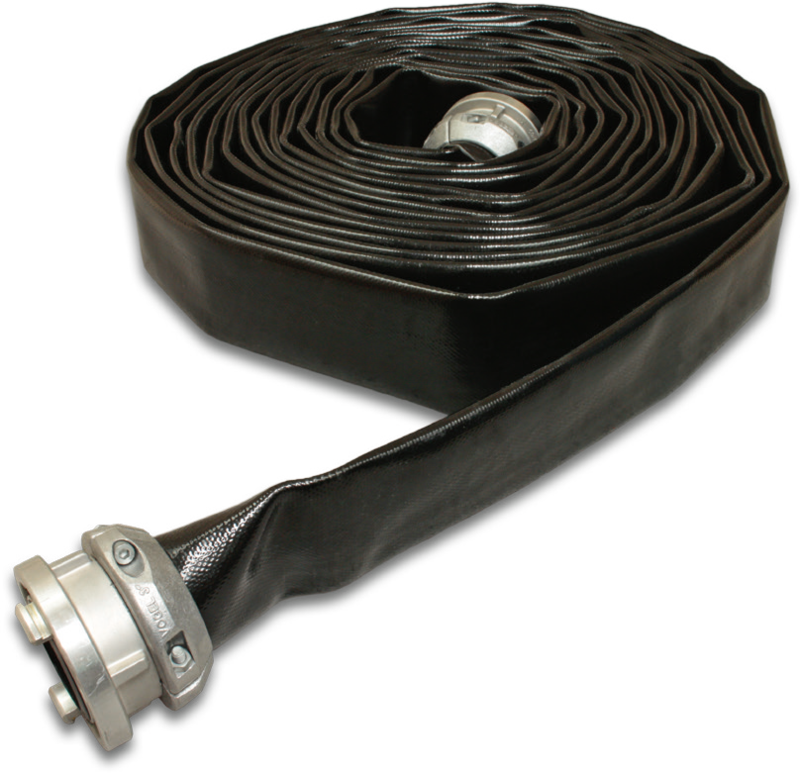 Our supply and dewatering hoses for large diameters and long range applications additionally offer improved abrasion resistance and high tensile strength. All our industrial and mining hoses are quality „Made in Germany“, produced by our well trained and experienced staff using high quality materials as well as advanced production technologies.